Are you looking for an established company that can carry out the best loft conversions Islington offers? If so, look no further than Firtree Building Services. 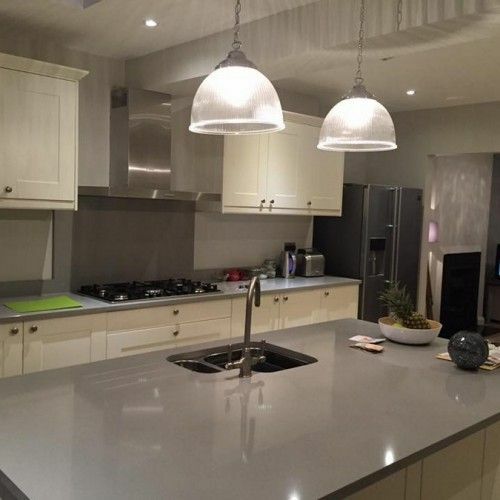 We offer free quotes for our services so to get yours, or find out more call us today on 07957 574 604 or 0800 270 7764. When you are looking for a company to carry out your loft conversions Islington clients want to know they are hiring the best. 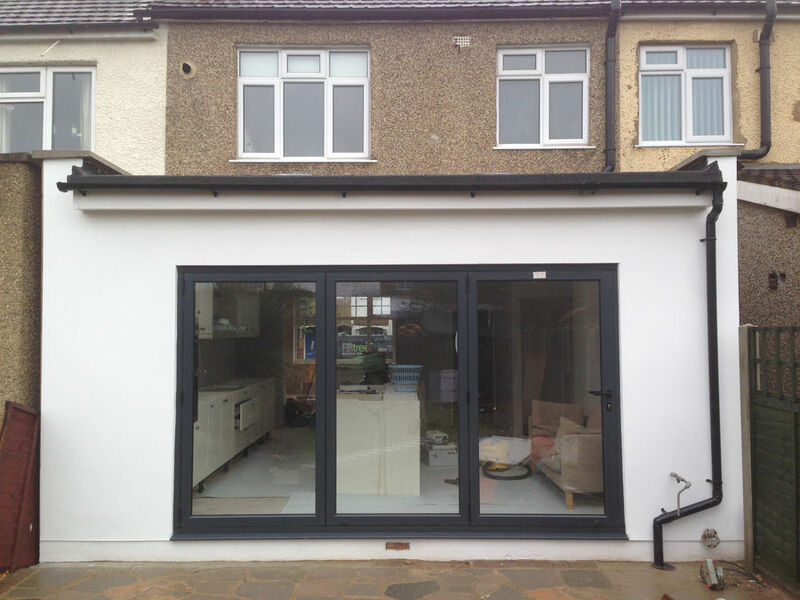 When you hire us, you are getting an established business that offers extensions and loft conversions. We can work alone taking full responsibility for your project or we can work alongside your architect, structural engineer or designer. Most importantly, we can work alongside you, our clients. For our clients in Islington, loft conversions are a great way to create another room or two without taking away any original space. Some lofts can accommodate two double bedrooms and a shower room, or for smaller lofts, an extra en-suite bedroom. This means you can gain more space for your growing family without needing to build an extension. When you choose us for your loft conversions, Islington clients can rely on us to take care of the whole project from start to finish. From architectural planning and structural calculations, through to the build phase and final sign off with all relevant certificates, we handle it for you. When you choose loft conversions in Islington, you most likely will not require planning permission as they come under permitted development. This means that there will be no lengthy planning issues and we can aim to complete the project within 6-7 weeks. In addition, we offer our clients a free consultation. 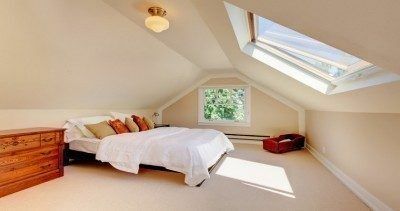 For our customers in Islington loft conversions are not the only service we offer. 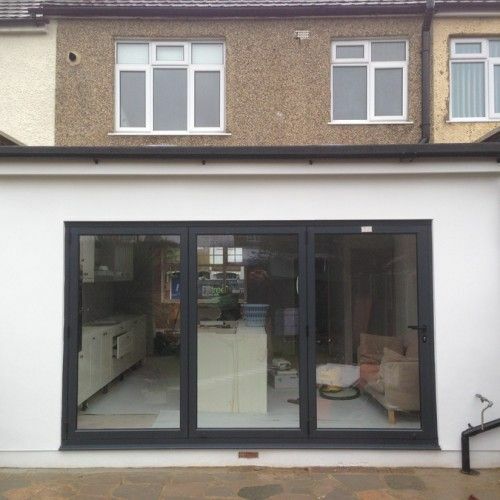 We also offer a home extensions service if you find that a loft conversion isn’t for you. A great way to solve a lack of space issue is to add a single storey kitchen extension or a double storey kitchen and bedroom extension. If your family is growing and you need more space, moving home is a costly solution when you could use our home extensions service instead. 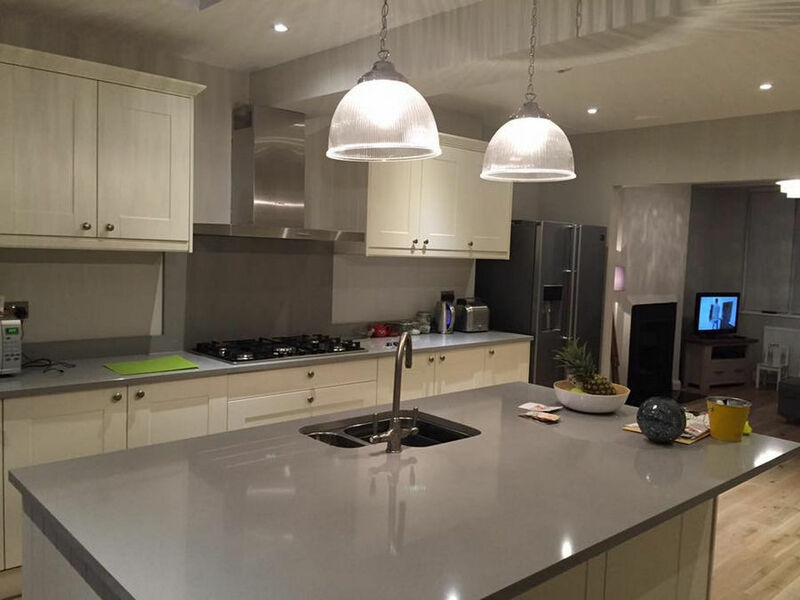 We can identify materials that match your existing home for a seamless finish or we can create a more modern look. Whatever you choose, our team will be able to help you every step of the way. When you are thinking about optimising your space by adding loft conversions, Islington clients can rely on our service at Firtree Building Services. We are an established company based in North London so not only are we experienced, we are ideally located too. Our company offers both extensions and loft conversions and we will always work to the highest standard. When you hire us for loft conversions in Islington, we can work alone, taking full responsibility for a project or we can work with your architect, structural engineer, and designer. We will always strive to achieve a finished product that not only meets your expectations but exceeds them. Our understanding, insight and commitment mean that when it comes to loft conversions Islington clients can rely on our help and essential advice. This advice helps you optimise the space and construction of your building project. For homes in Islington, loft conversions from us come with a level of finish that sets us and your project apart from our competitors. If you decide this is the right option for your home, you won’t find a company better located or more experienced than us. If you require further information about our loft conversions, Islington clients can contact us at Firtree Building Services on 07957 574 604 or 0800 270 7764. We offer a free quotation service and will be happy to answer any questions you may have.